Do you like listening to music? Then, unless you have a perfect memory, you must have songs scattered all over your computer, phone SD card and flash drives. And even though subscription services like Spotify and Apple Music make things easier, you are bound to have duplicates in your music library. 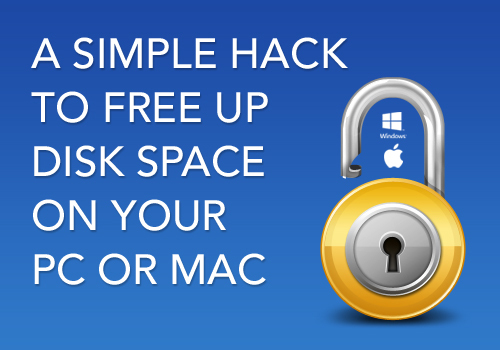 In this article we’ll show you how to remove duplicate songs in a hassle-free way. How Do I Get Duplicate Songs in the First Place? That’s a question lots of people ask. People often create duplicate music tracks when they’re adding songs to your library. Most of the time duplicate music tracks sneak into your albums when you download them from various sites where track names don’t match. That makes it easy to download the same song twice or even multiple times. So, if your music library consists of tracks downloaded or imported from various sources, then chances are that you have lots of duplicates. The easiest and quickest way to delete duplicate songs is to use a duplicate finder app. While there are plenty of duplicate finders for Windows and Mac, you should look for a program that has a special mode for finding duplicate music. A special mode like that can deal with duplicate songs a lot better because it can compare music tags in addition to common attributes like file name, date and checksum. These tags let the duplicate finder identify duplicate songs quicker. 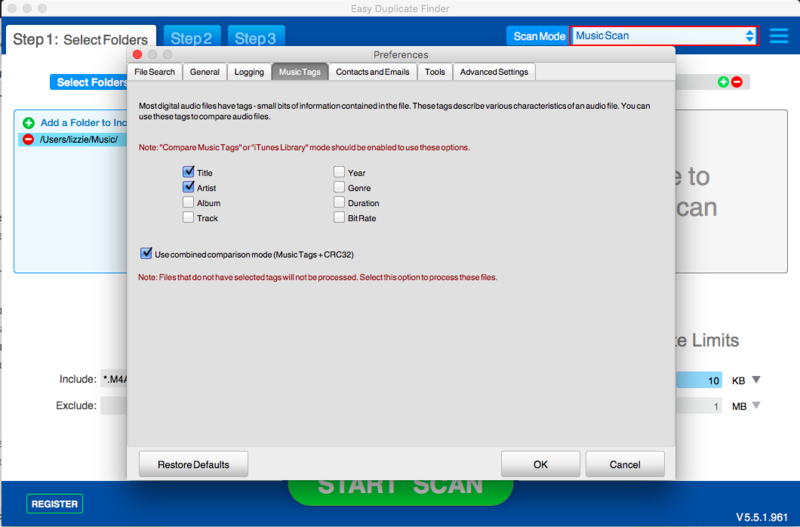 Here is an example of how to use the Music Scan mode in Easy Duplicate Finder. That’s all! You can either put the duplicates in the Recycle Bin or delete them permanently. The choice is yours. And even if you delete a favorite song by accident, you can always restore it using the Undo button. iTunes will display the tracks it considers duplicates so that you can delete them. But be careful and compare songs first because they might be different versions of the song from different albums, so you may want to keep them. Even so, it really is much easier to use a third party duplicate music finder to locate and remove duplicate songs from your computer.